At The Centre for Reproductive Medicine, Dr. Janelle Dorsett and her team offer the most advanced and effective infertility care available, including in vitro fertilization, or IVF, using the latest techniques and technologies. While Dr. Dorsett always keeps an eye on the future of IVF and advancements in fertility treatments in general, she is proud to be part of an ongoing legacy that actually can be traced back to the 19th century. 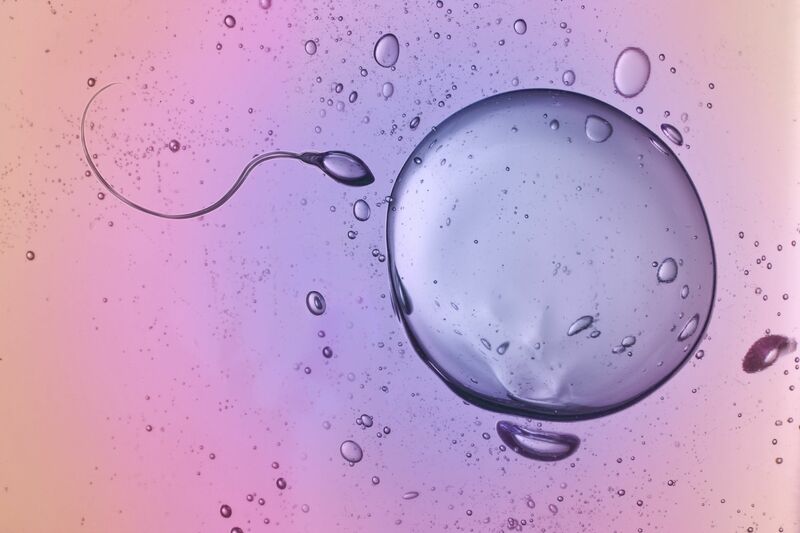 We invite you to read the following brief history of IVF and then contact our Lubbock, TX fertility clinic to schedule your initial consultation with Dr. Janelle Dorsett. 1884: The first known case of artificial insemination by donor occurs when physician William Pancoast injects the sperm of a medical student into a female patient, successfully impregnating her. The patient was under the effects of anesthesia at the time and not informed that she had been injected with the sperm of a man other than her husband. Dr. Pancoast only informed her husband years after the fact. 1890s: Cambridge University Professor Walter Heape reports the first successful case of embryo transfer in a living creature, namely rabbits. 1928-1929: Two hormones that are fundamental to successful pregnancy are identified: progesterone (1928) and estrogen (1929). 1934: Building upon the work done by Walter Heape, Harvard University scientist Gregory Pincus successfully performs in vitro fertilization on rabbits, though no live rabbits are born. In publishing the results of his experiments, he suggests that IVF could potentially be applied to humans struggling with infertility, an unpopular opinion at the time. 1938-1944: IVF pioneer John Rock and his research assistant Miriam Menkin collect approximately 800 ova. After 138 unsuccessful attempts at fertilization, four ova are successfully fertilized, though the eggs are not subsequently implanted in females. 1959: A live rabbit is born via IVF under the supervision of Min Chueh Chang at the Worcester Foundation. 1965-1969: British scientist Robert Edwards joins forces first with American doctors Howard and Georgeanna Jones and then British gynecologist Patrick Steptoe, the latter of whom has developed a new technique for performing abdominal surgery called laparoscopy. Edwards and his colleagues are able to fertilize multiple human eggs in vitro during this span. 1975: Edwards and Steptoe achieve the first successful IVF pregnancy; however, it is an ectopic pregnancy, and the baby does not survive. 1978: Edwards and Steptoe once again achieve a successful IVF pregnancy, leading to the birth of Louise Brown on July 25, 1978 in Greater Manchester, England. 1981: The first baby to be conceived via IVF in the United States is born through the use of hMG. Start the next chapter in your family’s history by scheduling your consultation with Dr. Janelle Dorsett at The Centre for Reproductive Medicine today.